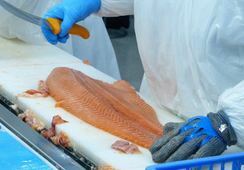 Salmar, co-owner of Scottish Sea Farms, and Faroese salmon farmer Bakkafrost have both released harvest volumes for the fourth quarter of 2017 in trading updates. 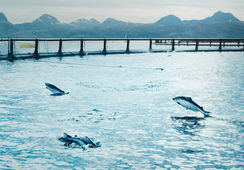 Salmar harvested 26,890 tonnes of Atlantic salmon in its Central Norway region and 13,060 tonnes in its Northern Norway region, a total of 39,950 tonnes for the period from October to December. The company's full Q4 2017 report will be released on February 15. Bakkafrost today reported harvest volumes of 11,400 tonnes (head on gutted equivalents) in Q4. It also reported feed sales of 19,000 tonnes in Q4. 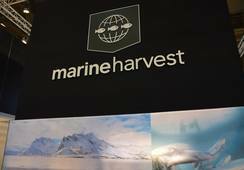 Bakkafrost's feed and fishing subsidiary, Havsbrún, sourced 51,300 tonnes of raw materials in Q4 2017. Bakkafrost will release its full Q4 2017 report on February 20.